(anon). 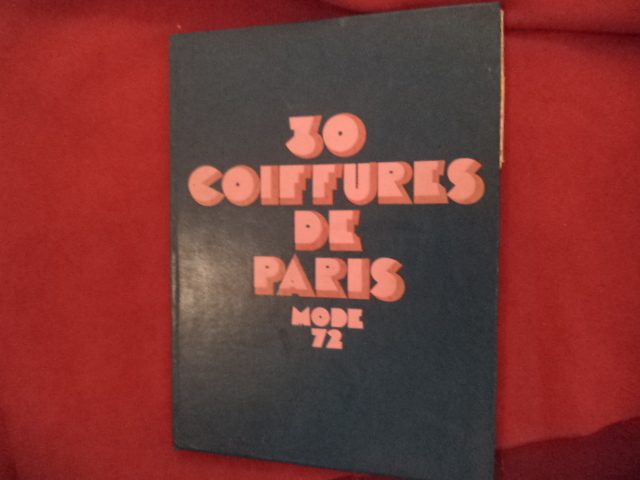 30 Coiffures de Paris. Mode 72. Photo available. Clark. Cosmair. 1972. 4to. Decorated hard cover. First edition. Illustrated in black, white and color. Important reference work. Near fine copy (very light shelf wear).